CRM Services LLC provides professional-level restoration and construction services to the entire state of Florida. 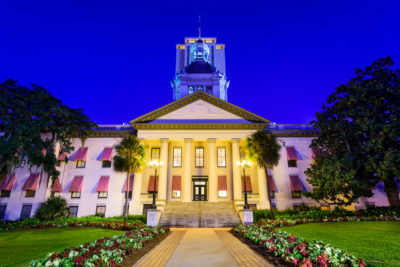 From Tallahassee in northern Florida to Pensacola and Panama City in the western Panhandle to Jacksonville in northeast Florida… from Gainesville and Orlando in central Florida to Saint Petersburg, Tampa and Cape Coral on the west to Port Saint Lucie, West Palm Beach and Fort Lauderdale on the east coast… to Miami in south Florida… we are ready to help. Our elite crews are the go-to resource when disaster strikes commercial, industrial or institutional properties in Florida, and the challenges require Major League expertise and capabilities.